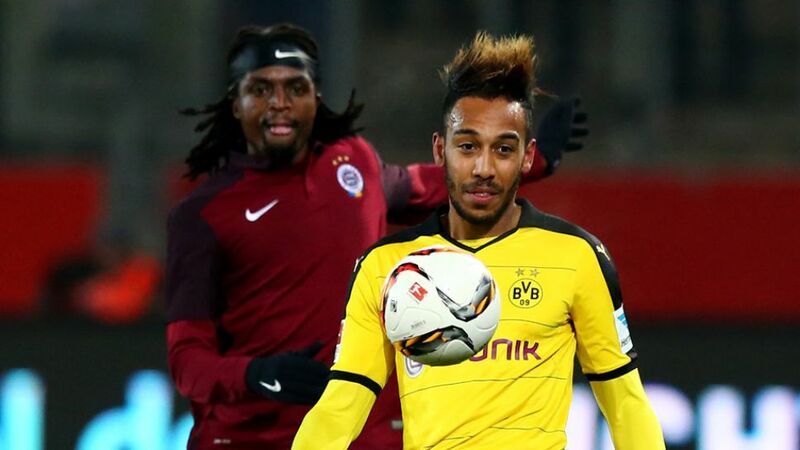 Borussia Dortmund striker Pierre-Emerick Aubameyang continued his rich vein of goalscoring form on Tuesday by netting twice in his side’s 3-1 friendly victory over AC Sparta Praha. Thomas Tuchel’s men dominated throughout but they did not break the deadlock until the 41st minute, when the 2015 African Footballer of the Year opened the scoring following excellent work by Ilkay Gündogan. The visitors scored a surprising equaliser shortly after the break, but Aubameyang restored Dortmund’s lead on 65 minutes, before Henrikh Mkhitaryan gave BVB the cushion they deserved with a well-taken finish moments later. After the final whistle, Tuchel expressed his satisfaction with the victory, but insisted “we still have room for improvement in every area.” The 42-year-old also said it was important that Aubameyang had scored, “because today and in other games he missed a few." Shinji Kagawa and Adrian Ramos played no part in the game due to illness but are expected to be back in time for the Bundesliga restart this weekend, while Marcel Schmelzer appear unlikely to face Gladbach as he continues his recovery from injury.